DELUGE: Water flooded into Kevin Quinn’s home in 2015 and 2016. 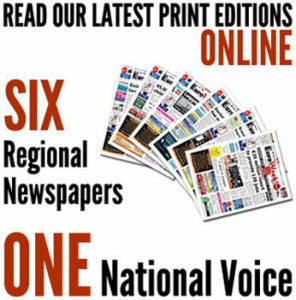 A BRITISH holiday homeowner has spoken exclusively to Euro Weekly News claiming a management company failed to repair water damage to his property costing him thousands of euros. 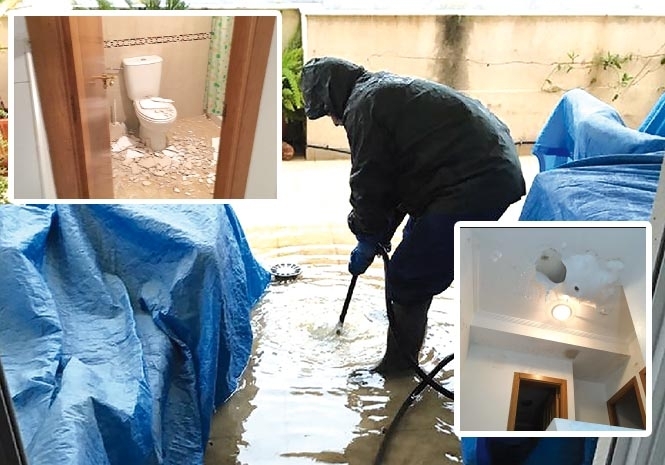 Kevin Quinn, 50, from West London, said he arrived at his holiday home on Victoria Playa in Campoamor to find it had been gutted by torrential rain in September 2015. He allegedly made several attempts to get Sudecasa, a property administration company based in the area and responsible for maintaining the home, to repair the damage were unsuccessful. “I’m now about €20,000 out of pocket as a result of having to pay for repairs myself,” Mr Quinn said. “I’m hoping that by going to the press they may come to the negotiating table. But they have forced me down this road,” he said. They added they had always made themselves available to Mr Quinn and believed the damage had been fixed. Mr Quinn said water poured into his property, a holiday home bought for himself and his children in 2004, following heavy rain in 2015. “Water leaked in through my ceiling from the balcony of an apartment over me,” he said. Mr Quinn said he was told by Sudecasa the problem had been fixed. He claimed a builder noticed a leak in September 2016 which had not been repaired and in the following December another storm caused more damage. Mr Quinn said his insurance company had agreed to pay out more than €13,000 to cover repairs but he had to put up the rest of the funds himself. Emails seen by Euro Weekly News confirm Mr Quinn was in touch with Sudecasa for several months in an attempt to get the damage repaired. Sudecasa said they always handled their client’s problems professionally and in a timely manner. They added they had no control over the actions of insurance companies and they were “very surprised” by Quinn’s allegations.